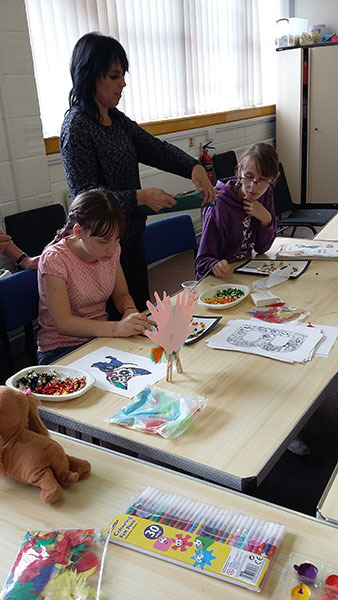 We offer a Summer holiday activities scheme to provide respite for carers and safe, enjoyable care for those attending. 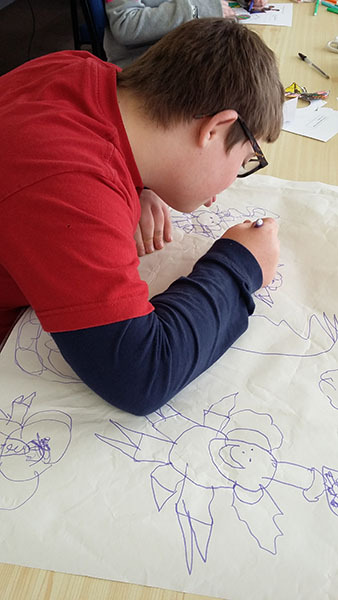 Our trained and experienced staff support the children. 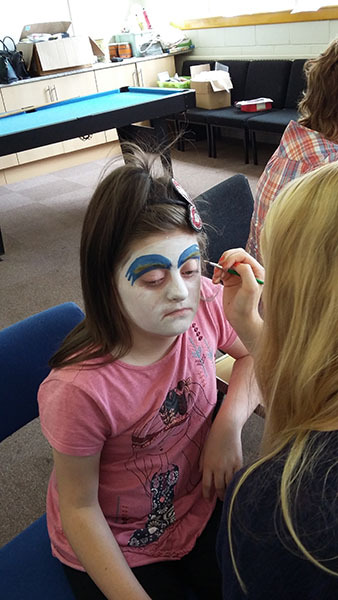 We cater for children with a large range of needs at our Summer Holiday activities, and work closely with social services to ensure we can support the children who use us appropriately and safely to make sure they have a good day with us and go home happy. 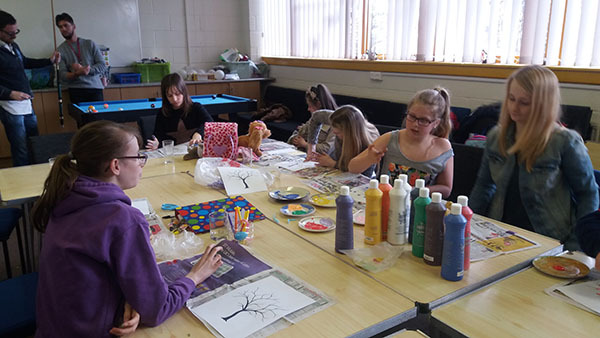 As the Summer Playscheme has been so popular we now run sessions during half terms, Easter and Christmas. Sessions run from 10am to 4pm. A full day costs £10 and half day £5.